Jairos Jiri has an established Advocacy Department that has the mandate of carrying out advocacy activities aimed at empowering people with disabilities as well as enhancing their participation in community development programmes. 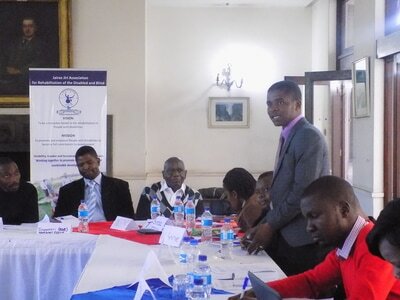 The organisation’s advocacy concept is hinged on social model of disability which is regarded as cost-effective and promotes better social integration by ensuring that people with disabilities have access to same benefits and services as others in the community. 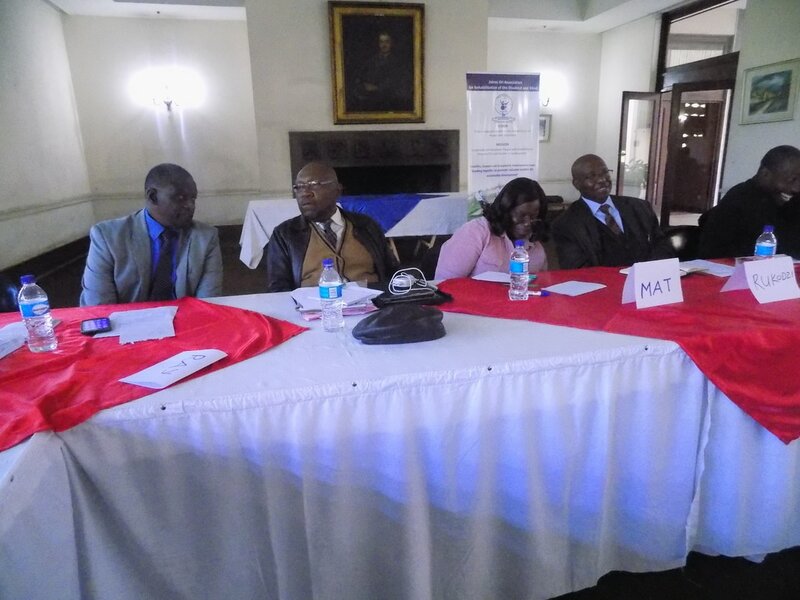 Thus the Association engages in both individual and systematic advocacy but focusing more on empowering men, women, boys and girls with disabilities who should champion their own cause. The Department has been running a governance programme through NASCOH in Mutoko and Mudzi. 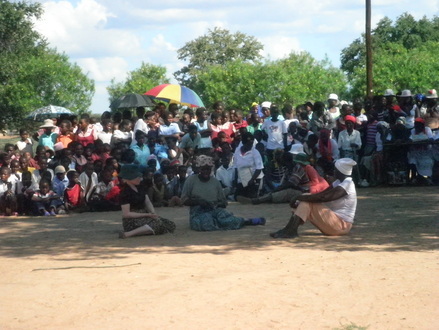 The experiences got from implementing the programme can be used to expand to other areas as in those two Districts; there have been major changes which have seen an increased number of men, women, boys and girls with disabilities participating in the just ended harmonized elections and decision making systems. Influence Government to formulate and implement policies that enhance the lives of men, women, boys and girls with disabilities. Information is available in the right formats e.g., Braille for the visually impaired persons (VIPs). 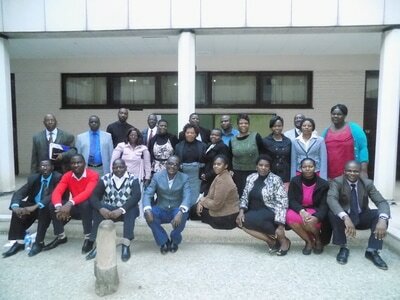 The programme is able to deal with illiteracy among potential and actual beneficiaries. All relevant policy documents, acts and protocols that impact on men, women, boys and girls with disabilities are available in local language and right format and disseminated. Public awareness campaigns designed to nurture positive attitudes and recognition of the rights of persons with disabilities. Ensure that persons with disabilities can effectively and fully participate in social, political and public life on an equal basis with others, directly or through freely chosen representatives, including the right and opportunity for persons with disabilities to vote and be elected. 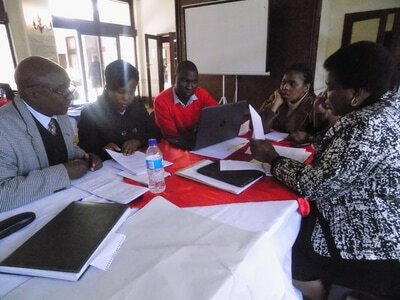 There is evidence of community participation in the programme. Programme shall cover all eligible men, women, boys and girls with disabilities of all types of disabilities. Programme staff provides training to men, women, boys and girls with disabilities on governance, human rights, social skills, leadership and Zimbabwe constitution as well as other relevant legislature. JJA places great importance on the safety of children in all its operational areas hence the realization of the need to develop a Child Safe Guarding Policy which is meant to regularize the operations of the organization and provide with guidance on how to deal quickly and effectively with any concerns about physical, sexual, emotional abuse as well as neglect of children. This is in line with the United Nations Convention on the Rights of the Child which spells out that children have a right to be free from abuse. 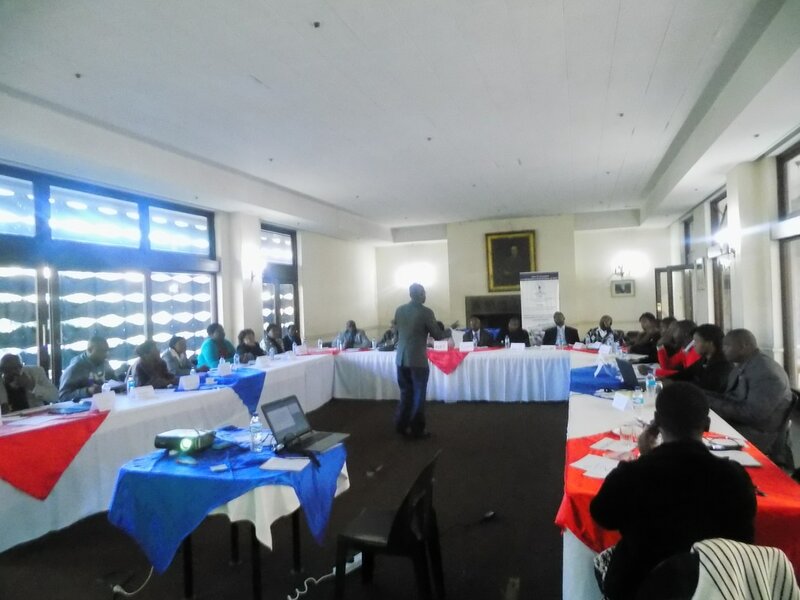 Thus as a first step towards having a user friendly, practical and relevant Child Safe Guarding Policy, the organization held a two day workshop in Harare drawing participants from the Board, workers and volunteers from the JJA Centres and units throughout the country. The targeting of the participants was done in a deliberate move to ensure that the participants are representative of all key JJA sectors which deal with children in different ways. All paid and volunteer staff need to be aware of their responsibilities for safeguarding and promoting the welfare of children and how they should respond to child safe guarding concerns. The policy is also meant to protect workers and volunteers and ensuring best practice in working with children as well as ensuring that any action taken is meant to promote the welfare of children and protect them from harm as this is everyone’s responsibility. Everyone who comes into contact with children and families has a role to play. The policy will also provide with a way of thinking through and analyzing the risks the organization may expose children to through its work or activities then consider child safeguarding measures that can be adopted to reduce these risks. 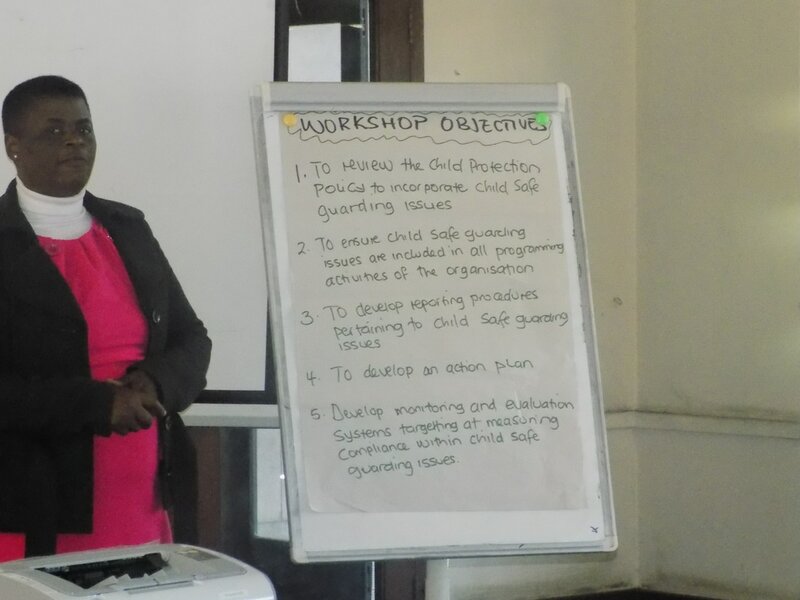 The policy, once finalized, will be cascaded to all JJA Centres and Units and all partners to ensure that they abide by the policy and maintain Child Safe Guarding standards stipulated therein.